Nelta Rose Collum Blackmon, age 80 of Whiteville went to be with her Lord on Wednesday, September 5, 2018 at Columbus Regional Healthcare System in Whiteville, NC. Final rites will be held 3:00 pm Sunday, September 9, 2018 at the Worthington Funeral Home Chapel. Interment will follow in Whiteville Memorial Cemetery. The family will receive friends from 6:00-8:00 Saturday at Worthington Funeral Home in Chadbourn, NC. 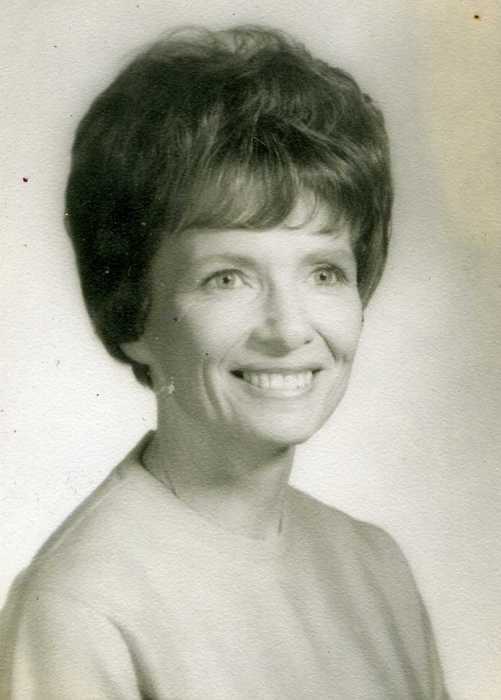 She was the daughter of the late Mary Louise Lashley Collum and Daniel Neil Collum and the widow of David James Blackmon, who preceded her in death in 2002. She was also preceded in death by three siblings; John Daniel Collum, Charles Morris Collum, and Carolyn Janelle Collum. To cherish her memories, she leaves her son, Jamey Bronell Blackmon of the home; a brother, James Ray Collum of Whiteville; special niece, Amber Collum of Whiteville and many other nieces and nephews.